The Alliance For Full Acceptance (AFFA) is set to hold their Annual Gala at the Gibbes Museum of Art this Friday, November 16th, featuring cocktails, dancing, a silent auction and spectacular cuisine from our culinary team here at Duvall. 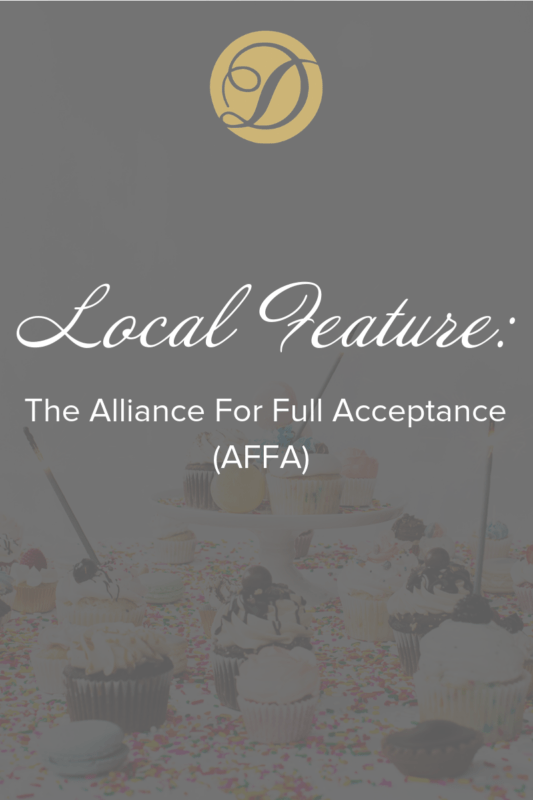 For 20 years, AFFA has been the voice and face of the LGBTQ community in the Lowcountry. Their mission is to achieve equality for the LGBTQ community, uniting to eliminate prejudice based on sexual orientation and gender identity and expression. AFFA has created countless programs and resources to advocate for the LGBTQ community. From providing diversity training to law enforcement and local businesses, to working with city councils to pass ordinances protecting LGBT people from discrimination; they are committed to achieving equality for all and acceptance without exception. Duvall has a long history of supporting the LGBTQ community in Charleston. We are excited to cater this year’s AFFA Gala as a culmination of our efforts supporting the community through Charleston Pride and Beau Magazine. Our founders, Peter “Stephen” Milewicz and Dan “Duvall” Stephens were a loving, creative couple who knew how to throw a party. We have loved ALL love since Duvall’s establishment in 1978 and are proud to carry on their legacy.